It is with great grief that we share the loss of our dear friend and fellow, Neel Shah, who passed away last week from a sudden heart stroke. Neel was a loving and devoted husband, son, brother, and uncle. He was a role model, a friend and a beloved member of the Acumen community. Neel was a visionary. He approached life with a hard-edged hope and a vitality that was quietly infectious. He believed in the possibility of a world based on dignity and the inherent goodness of people. His modus operandi was a constant questioning of the status quo and the modeling of an alternative way of being. His sidekicks were his notebooks, sticky notes, and tabla. Neel deeply believed in the power of design thinking. You could see this in the way he approached life —full of curiosity, empathy, abundance, hope and jugaad. For Neel, design thinking was the embodiment of standing with and listening to voices that often went unheard, and seeing opportunity to unleash potential everywhere he went. 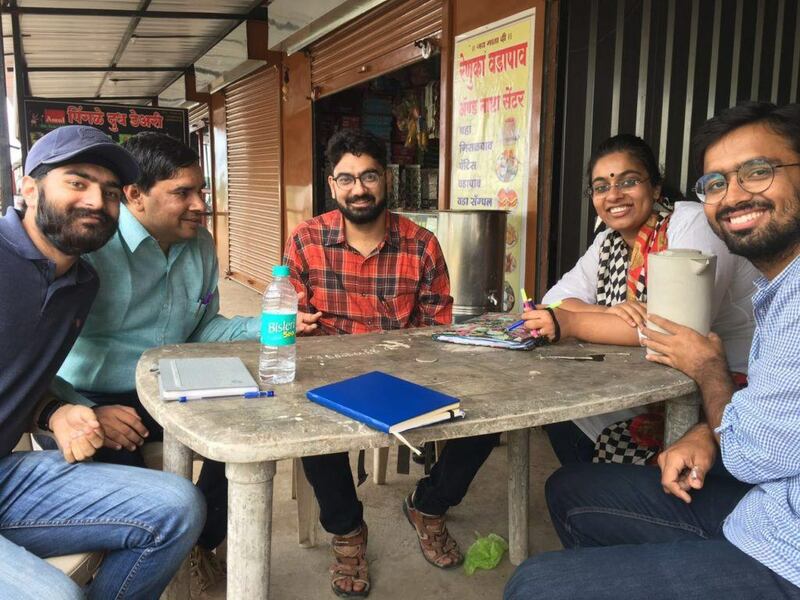 It began with conducting research across rural Uttar Pradesh to design solutions for providing clean and affordable solar power to homes. 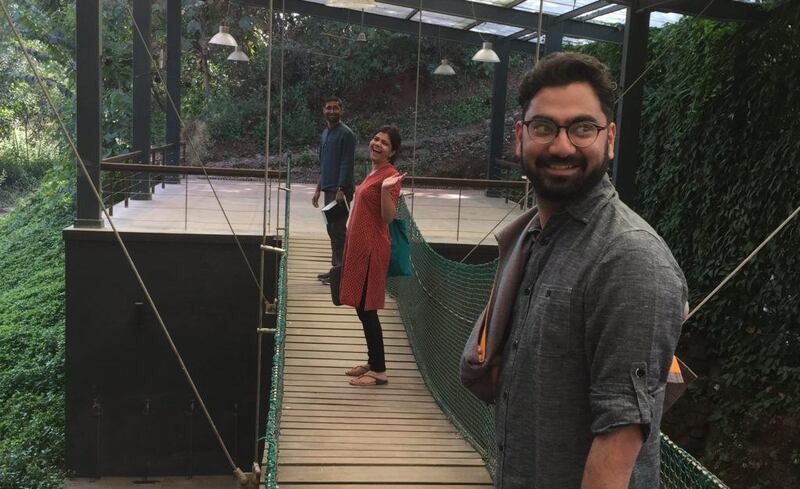 In the two years since he joined the community, he had traversed India working with dozens of Fellows, providing his pro-bono and low-bono expertise because he believed so deeply in the power of human-centered design. 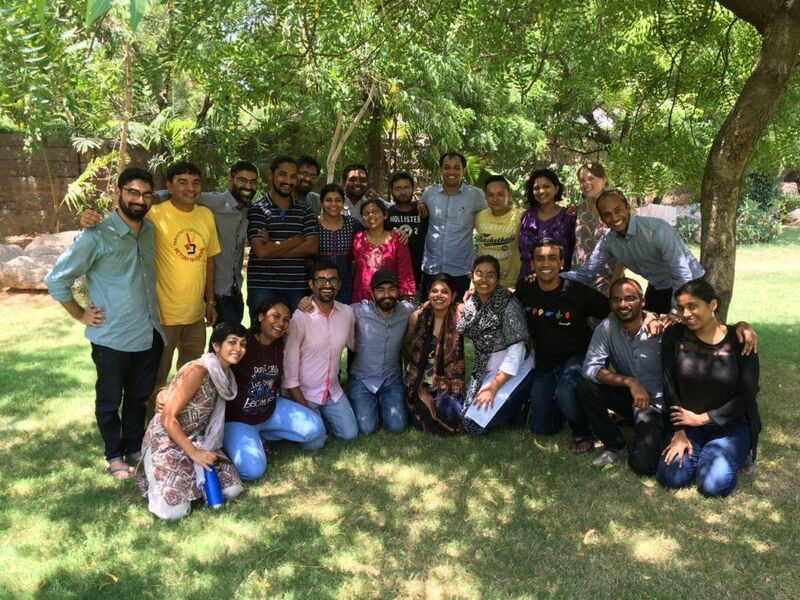 In a sector that is still learning what partnership looks like, Neel embodied the art of true partnership and collaboration, constantly bringing people together around the work of social change. Upon meeting Neel, the first thing most people would notice was his curious and shining eyes darting behind his glasses, absorbing everything he could about whatever was in front of him. He would sit quietly and listen, only to interject with his favorite question, “Say more?”. Often, he would be the last to speak, and the perspective he would offer would put a gentle crack in some bias, approach, or notion that was previously held. Later, as he became more comfortable, you would start to see his mischievous side—pranks, stories of breaking silly societal norms, all driven by a strong streak of experiencing all life had to offer. He loved with a deep investment and he showed it through his actions. He would stay up all night making welcome videos for the Pakistan Fellows, discussing how to support his cohort through a tough time, or putting together a surprise yearbook of quotes and photos. His calm demeanor, ability to make sense of chaos, and hold creative tension, was seen numerous times during difficult dialogue. He was so unassuming and humble that it is only in his passing that we have come to know the extent to how he accompanied others in their journey. Of the many things we can learn from Neel, perhaps the greatest is best said by John Gardner, “Everyone wants to be interesting —but the vitalizing thing is to be interested. Keep a sense of curiosity. Discover new things. Care. Risk failure. Reach out.” Neel had the courage and moral imagination to do just this. That is probably why he was so interesting. Dancing to the tune of his own tabla rhythm over a cup of his staple pudina (mint) chai. Neel will live on in our hearts, and we can choose to ensure he lives on in our actions and our choices. We can choose to approach the world with curiosity and wonder. We can choose letting go of our singular truths in the spirit of collective purpose and collaboration. We can choose to break free of our prisons and question the status quo. We can choose to love with abundance and generosity. We can choose hard-edged hope. Thank you Neel, for showing us how fulfilling and impactful a life of such choices can be. May your soul rest in peace, and may we strive to embody the choices and values that you upheld so that pieces of you may live on through us. May we also learn from your untimely death the importance of self care so that we can continue to do the work we do. Below, we’ve shared a video of Neel performing “Imagine” at the Acumen Fellows Global Gathering and lyrics to “Breathe” by Pink Floyd, one of Neel’s favorite artists. This is the song he shared with the 2016 Fellows the first time we all came together as a cohort. For those that knew Neel or would like to write in to share condolences and memories with his family, please click here.